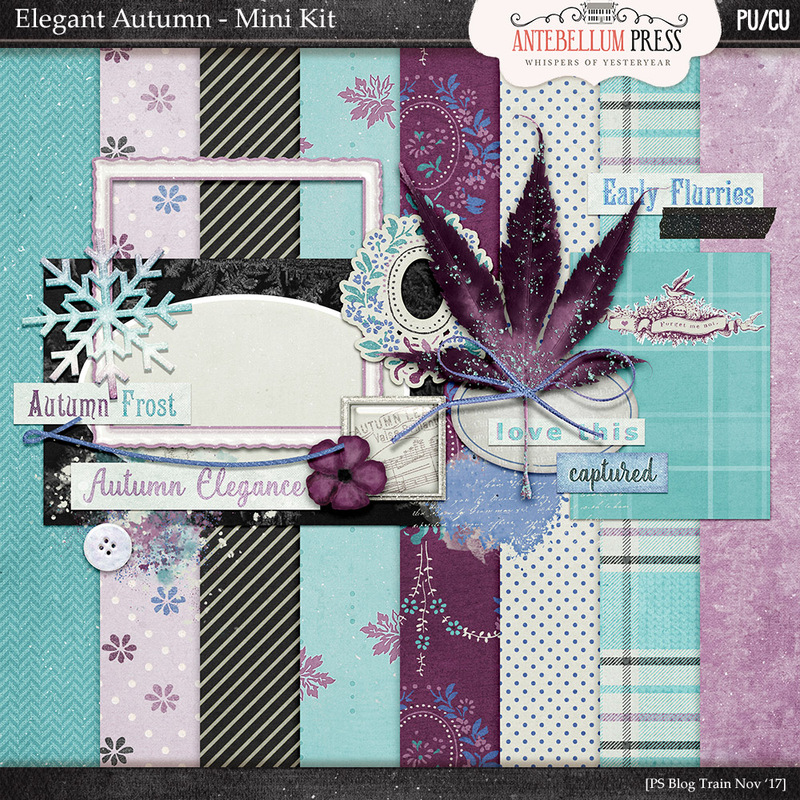 I finally was able complete this Fall Flurry Word Art set. 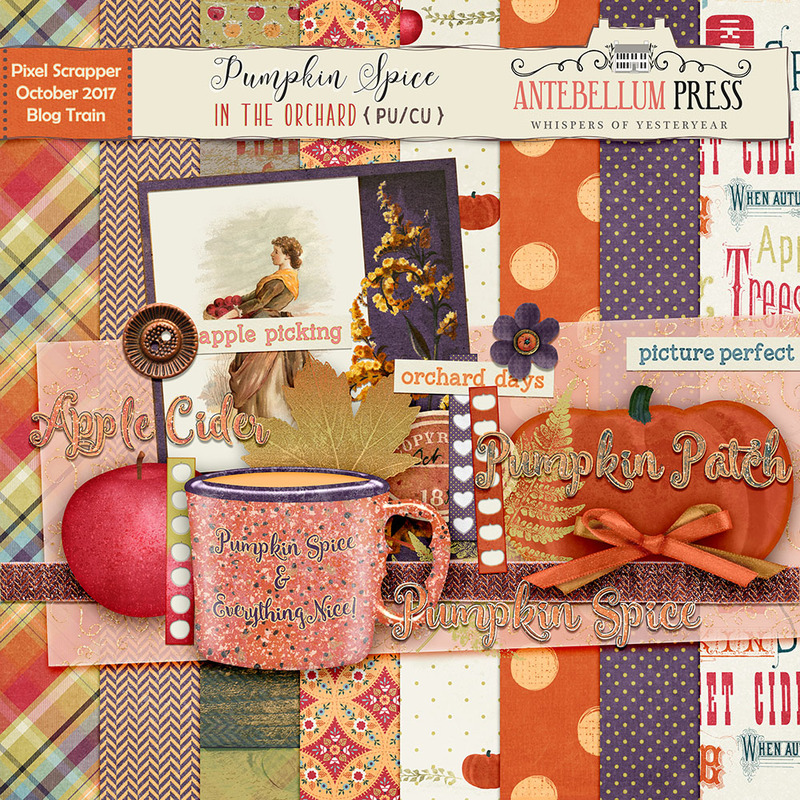 There are 21 phrases and words for Autumn/Fall that coordinate with the Bundle.. And for one week you can get this word art set for free. My gift to you for your patience! 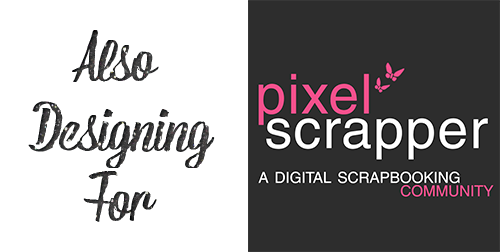 🙂 So head on over here to my Shoppe to get this word art kit. 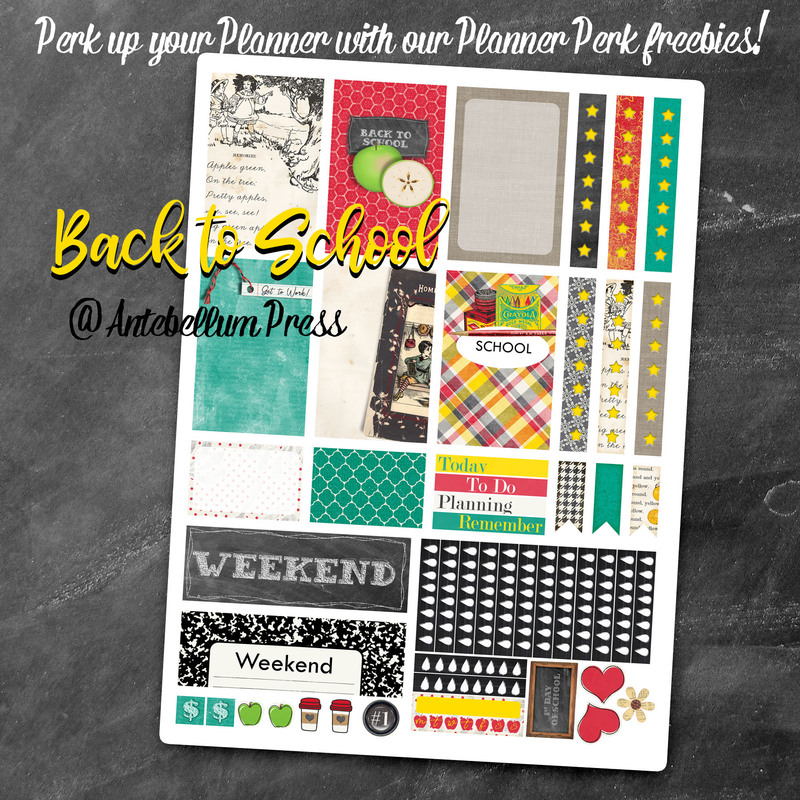 Just add to your cart and checkout for free. 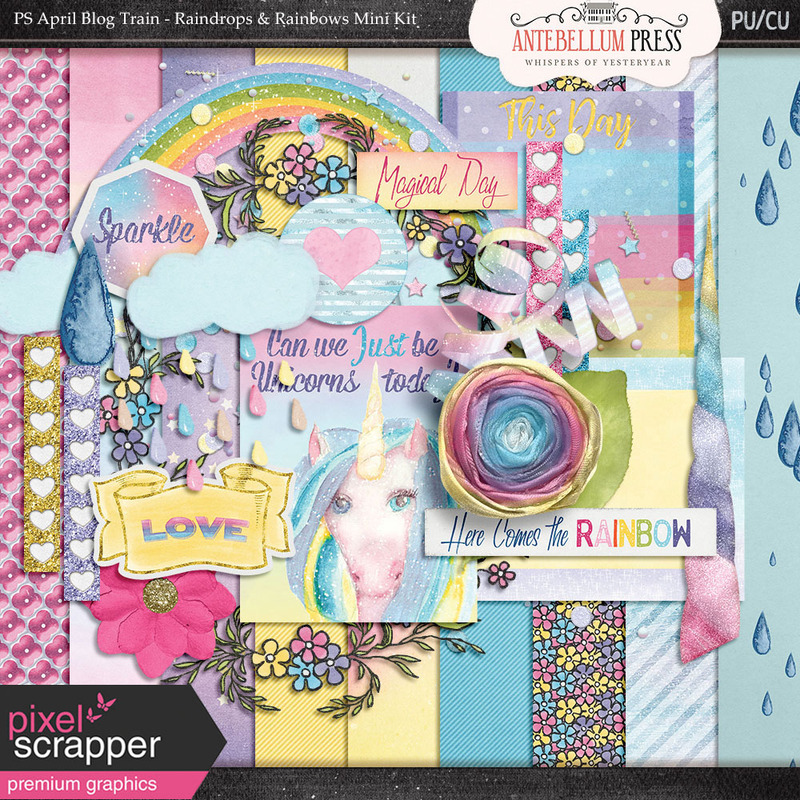 Also this kit is available on Pixelscrapper. 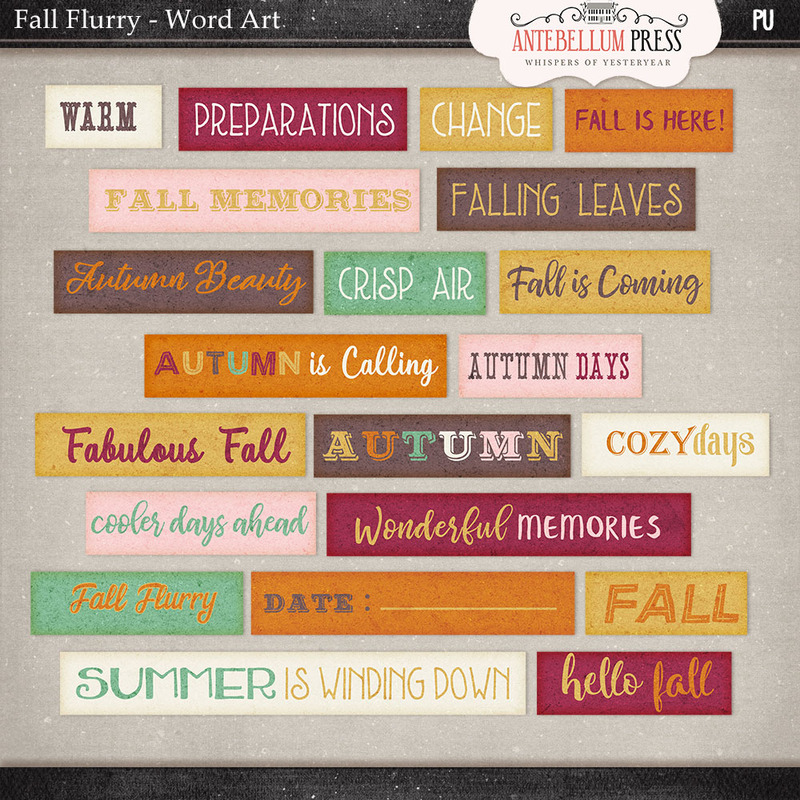 You can find it here Fall Flurry Word Art.